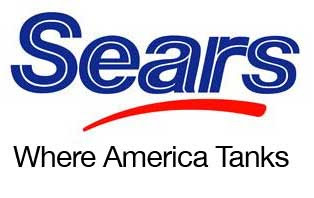 is the amount that Sears profits fell in the 4th quarter. That's really bad, not as bad as McCain not being a naturalized U.S. citizen, but bad. Yeah... right. I am thinking somebody is going to be "leaving the field" pretty soon. But don't worry, the economy is going swimmingly. 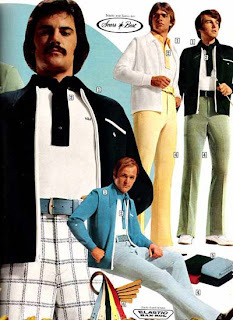 UPDATE: Maybe if Sears still sold cool clothes like this, they would be doing better.